Teen Digital Takeovers empower young people to make their voices heard by taking control of museums’ social media accounts for the day. Begun as extension of Takeover Day, Teen Digital Takeovers empower young people and give them a platform to engage with museums, galleries, historic houses, archives, heritage sites, cultural and arts organisations across the UK. Since 2014, we have held an annual Teen Twitter Takeover Day in August. Young people’s #TakeoverDay tweets have reached hundreds of thousands of people and the hashtag even trended on Twitter. This year, we are extending the day to enable young people to take over a wider range of digital platforms, including Instagram, Facebook, organisation websites and YouTube channels. How can young people take over at my organisation’s digital channels? When is Teen Digital Takeover Day? We suggest that you try and get involved on this date to get the most from being part of a national event, but you can get young people involved in taking over your digital platforms at any time of year – just remember to share your Teen Digital Takeover Day with us. Why should my organisation take part? Teen Digital Takeovers provide a great opportunity for museums to see their collections in a new light and gain a better understanding of their younger audiences. 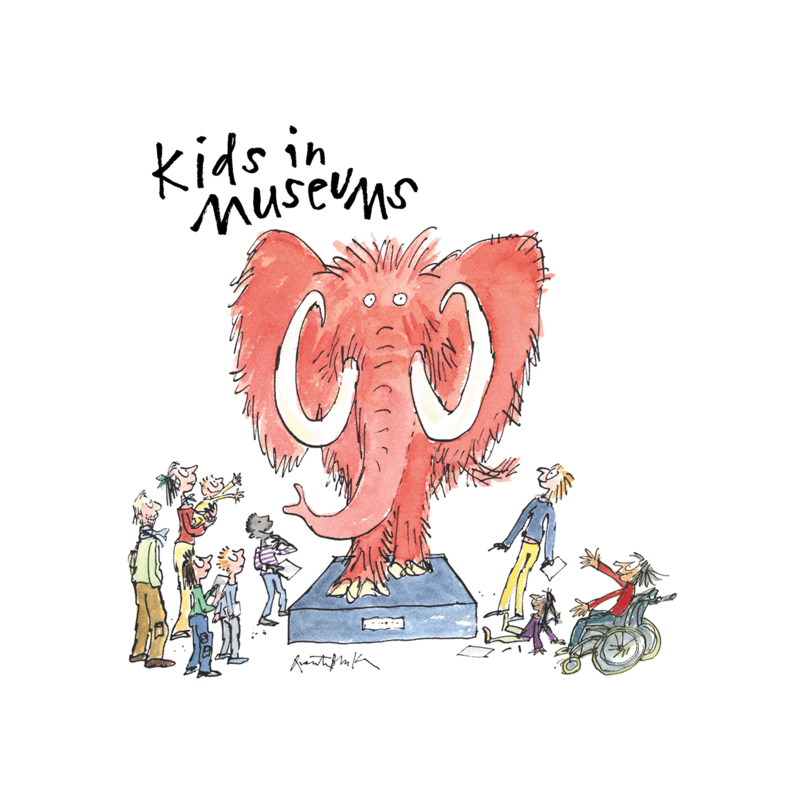 They create a platform for museums to communicate their relevance to young people to those outside of the sector. experience behind the scenes with museums and their collections. Young people have fed back to us that they were more interested in getting involved in other museum activities after taking part. They can also be great starting point for Takeover Day and doing more in-depth activities later in the year. Look at our resources to help you plan your Teen Digital Takeover. Sign up using the form below to let us know what you are doing. We will share your event on social media and consider it for press opportunities. Download our logo and twibbon ready to let people know you have been taken over. Contact us if you have any questions by emailing [email protected]. To register to take part in Teen Digital Takeover 2019, please fill in the from below. The form will take 10-15 minutes to complete and it is currently not possible to save the form part way through. Please select Teen Digital Takeover Day in the first drop down box.